Pets are welcome! - Please keep pets leashed! 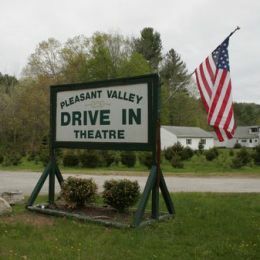 This movie theater is near Barkhamsted, Pleasant Valley, Winsted, Pleasant Vly, Collinsville, Pine Meadow, Winchestr Ctr, Winchester Center, New Hartford, West Hartland, North Canton.